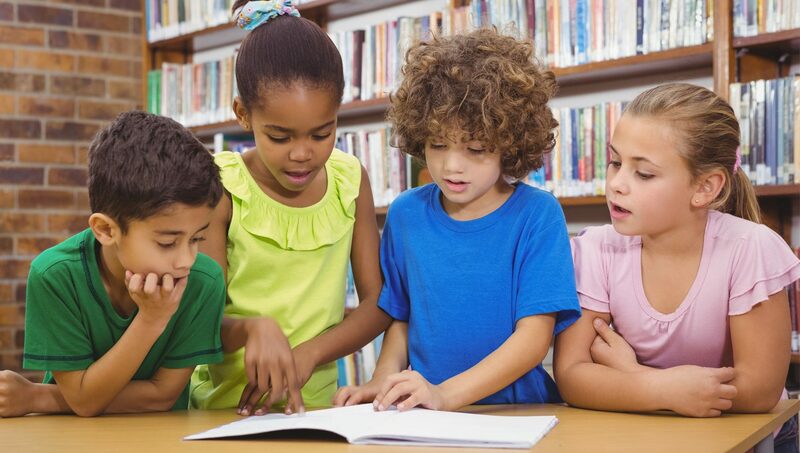 About 60 percent of fourth graders in North Carolina have achieved reading proficiency. Through several initiatives, we are working to ensure every child reaches grade-level proficiency. 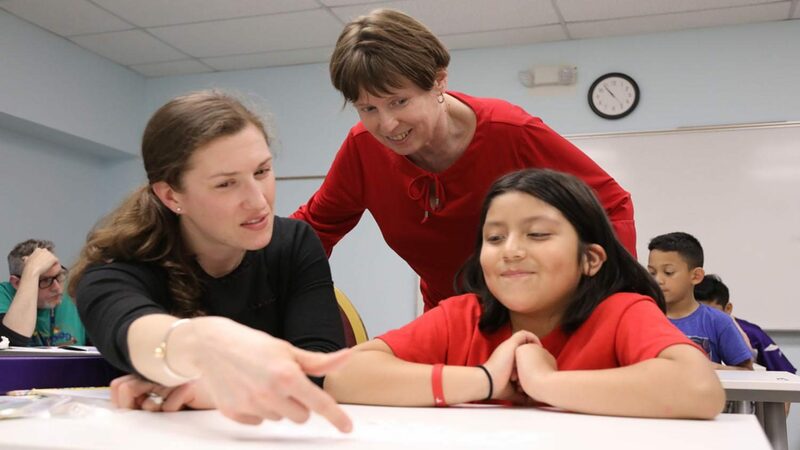 As a research-driven college grounded in its land-grant mission, the NC State College of Education works to solve North Carolina’s most pressing educational challenges, including improving early reading proficiency. Here’s a look at how we are doing that. 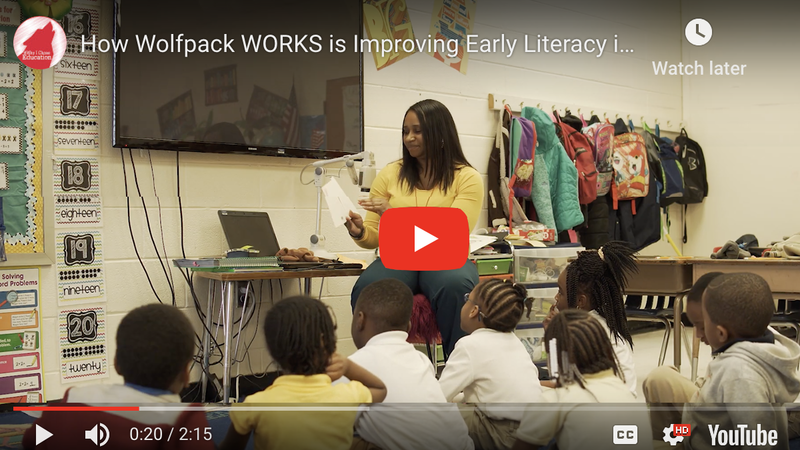 Started in summer 2018, Wolfpack WORKS has worked with over 170 first- and second-year K-2 teachers in 16 high-need school districts in North Carolina to help them improve early literacy instruction. With the new grant, Wolfpack WORKS will continue for at least three more years and expand its support to include third-year K-2 teachers. Year 1 | Wolfpack WORKS’s Reach Across N.C.
Higher marks in reading and increased teacher confidence are just two ways Principal Tawanda Smallwood says Wolfpack WORKS has made an impact at West Bertie Elementary School this year. 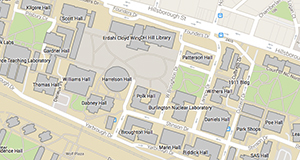 We offer one of the STEM-focused elementary education programs in the nation. But together with the STEM-focus, our emphasis on literacy instruction is also unmatched. All students complete three literacy methods courses that draw on research to help teacher candidates address the reading needs of all children. 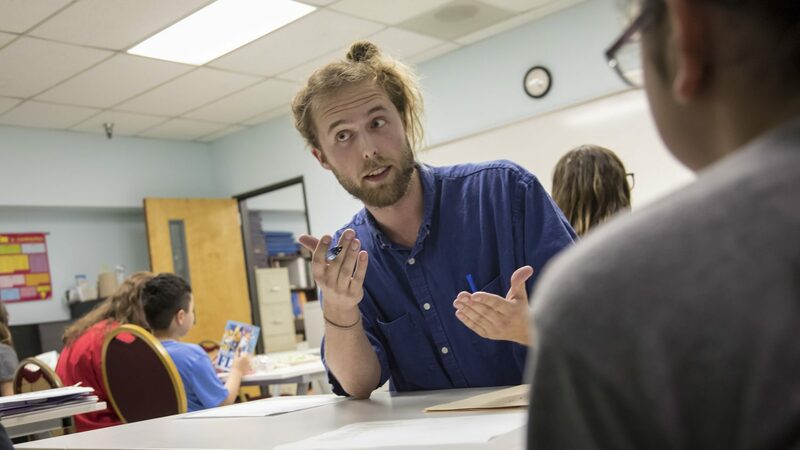 By coupling STEM and literacy, our program graduates K-6 teachers who stand among the most well-prepared and effective educators in North Carolina. 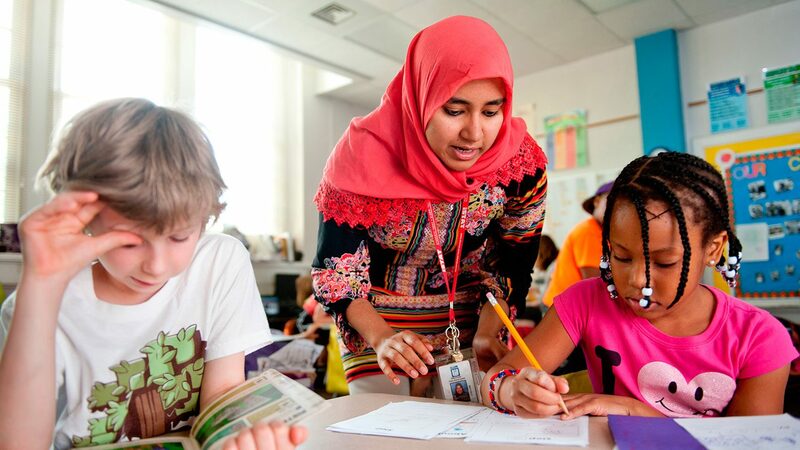 Through our New Literacies and Global Learning graduate program, we increase classroom teachers’ capacity for teaching reading, English language arts and social studies. Over half of the students enrolled in this program are K-3 classroom teachers, many preparing to become literacy or reading specialists. Program graduates have gone on to hold district-level positions who influence early literacy instruction and serve as curriculum literacy coaches. Our Teaching Foundational Reading Skills MOOC-Ed course provides K-3 classroom teachers and informal educators across North Carolina (and beyond) with professional development training that increases their students’ grade-level reading proficiency. 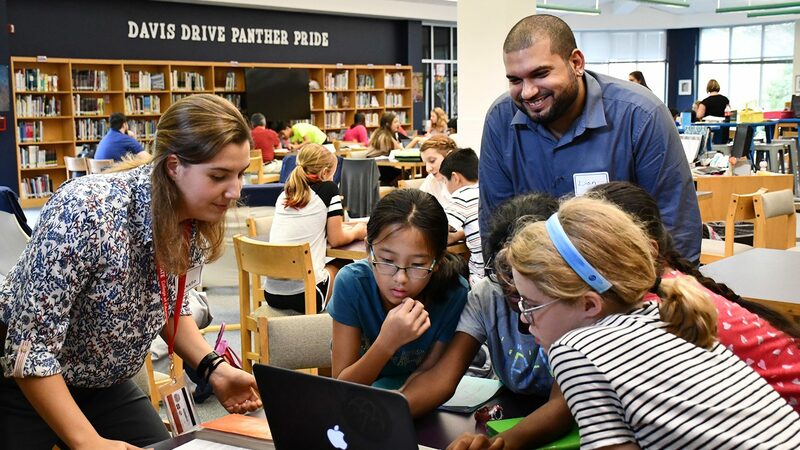 Over 1,300 educators in North Carolina have participated in this free, online professional development course since 2017. In order to improve educational outcomes for all learners across North Carolina we must improve early literacy. 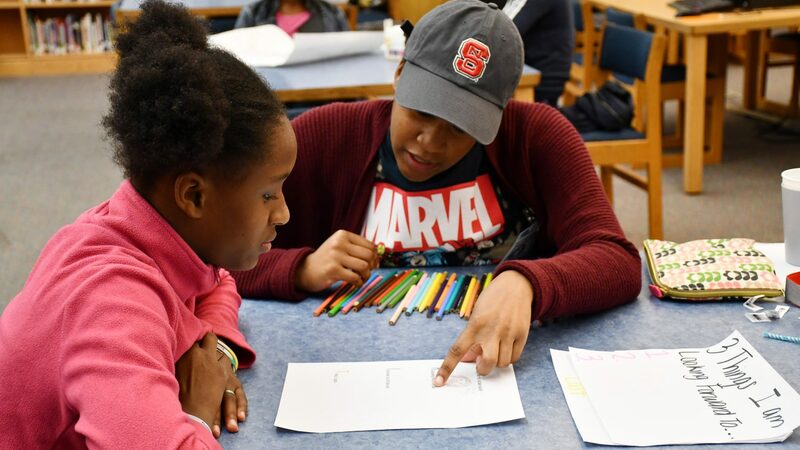 At this inquiry-based tutoring program in Wake County, elementary-aged children who need additional literacy support receive 20 to 30 hours of individualized instruction in foundational reading skills from graduate students preparing to be literacy specialists. The children who receive tutoring consistently show growth in their foundational reading skills. There are nearly a dozen faculty members at NC State engaged in literacy initiatives to improve reading education across North Carolina and the nation. Together, they developed seven evidence-based principles to help K-5 learners be passionate, critical and successful readers. In addition to early literacy initiatives, our faculty are working to address literacy across the lifespan. These are just a couple examples. Dr. Crystal Chen Lee, an assistant professor of English language arts education, has helped more three dozen students in Durham and Wake counties become published authors and grow in their literacy work through the college's Literacy and Community Initiative and through Bull City Youth Build. 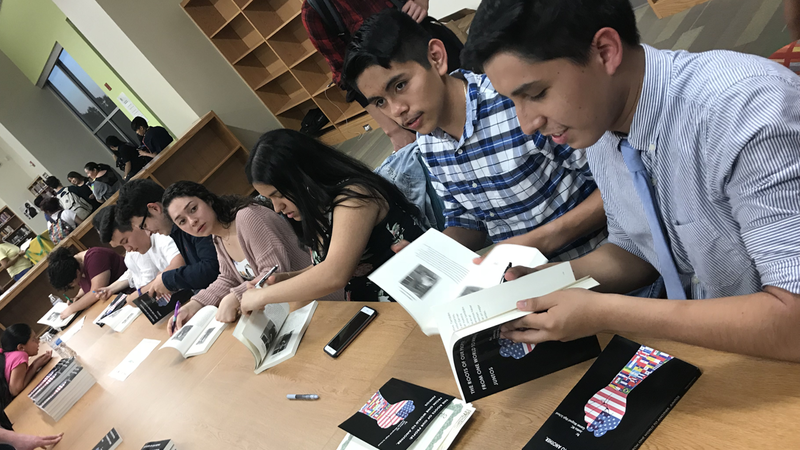 "The students not only gain academic writing skills . . .they learn that their voices matter–in both written and oral form, and literacy gives them the power and the tools to share such stories."